We are the Galaxy Note 9 repair specialists. We use only the highest quality parts that have the same look, feel, and workings as the original device including our Note 9 screen replacements. We have stores right across Perth, and many of our repairs are even offered while you wait. We also offer our price-beat guarantee, find a cheaper price in Perth and we’ll beat it! Thankfully, unlike other repairers you should keep your data, so you’ll escape the hassle of restoring your contacts and photos. We understand that breaking your beautiful Note 9 is quite upsetting and therefore we’ll do our best to make the experience as painless as possible. 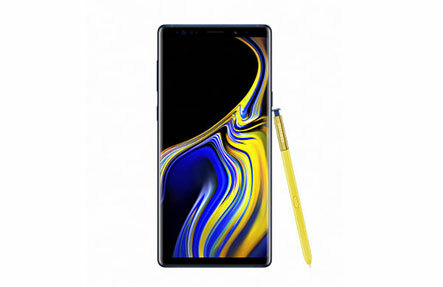 While the most common Note 9 problems we encounter are screen repairs including glass-only replacements, we also can fix many other issues like charging ports, rear glass, cameras, batteries, and more. Oh, and we also offer data recovery too! Contact us today for a quote, to set up an appointment, or simply drop to any of our stores in the Perth Metro area!